If you are looking for more "bang for your buck", you might want to look a bit to the East. 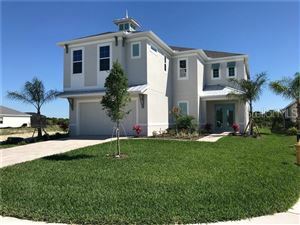 Parrish is a growing community just a few minutes East of I-75 and North of Sarasota. 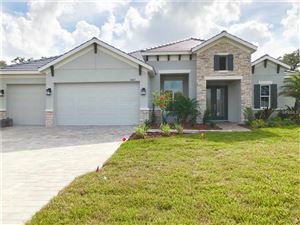 New construction is abundant with many great builders to choose from in every price point. Nestled along the Manatee River, enjoy serene surroundings and wide open spaces. 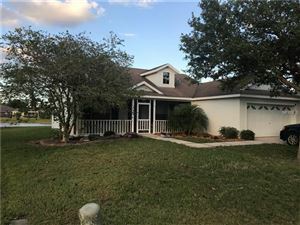 If you are looking for a little elbow room and don't mind being a little "out there", let's talk about Parrish, Florida. Call me today to discuss the possibilities!